‘Ultra Violet 18-3838’ is 2018’s ‘colour of the year’, as selected by Pantone Color Institute. History curator Kirstie Ross looks at the symbolism of purple from ancient Rome to the fight for women’s rights. ‘Ultra Violet 18-3838’ is 2018’s ‘colour of the year’, as selected by Pantone Color Institute. 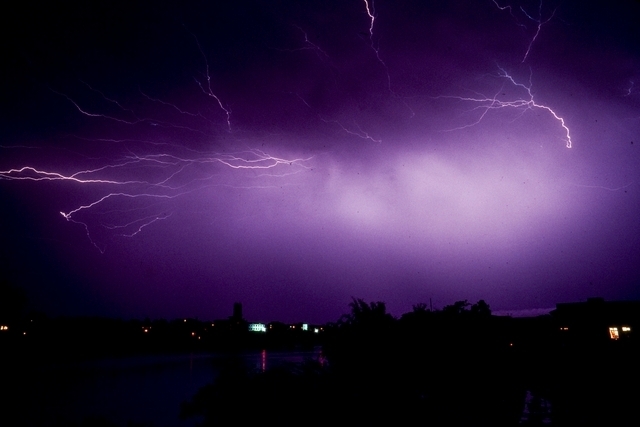 It more or less matches the colour of the electrical storm photographed by Brian Brake (below). Such ‘purple’ qualities are important for creativity. The Colour Purple is even the title of the 1982 award-winning novel by American writer Alice Walker. And it has coloured the music of visionaries like Jimi Hendrix and Prince. Listening to Prince’s Purple Rain inspired artist Julian Dashper’s work Purple Rain at Glorit (below). Less cool and closer to home: purple was my favourite colour while growing up in the 1970s, and I pestered my mother so much that she knitted me a twinset in the brightest shade of amethyst. Much further back in time, purple clothing indicated the status, power and wealth of the wearer in ancient Western cultures. It was associated with and often restricted to elites. 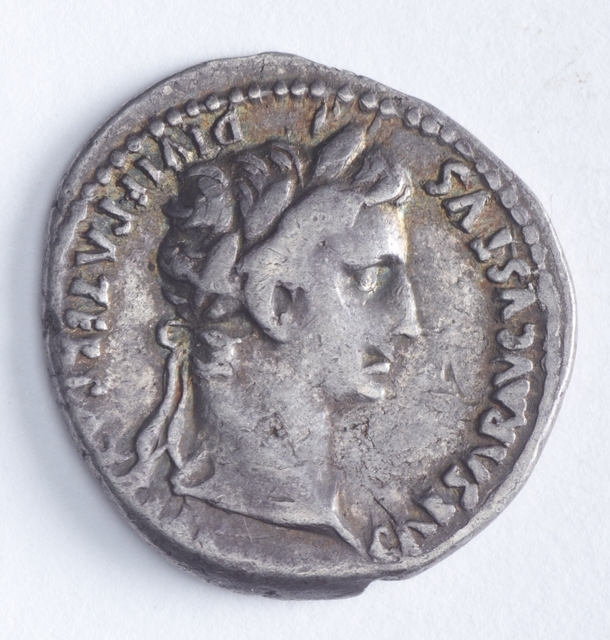 Roman Julius Caesar for example limited the wearing of the purple or purple-striped toga trabea to emperors (which applied to his heir Augustus, whose face appears on the 2000-year-old coin below). Purple textiles became far more accessible after 1856, after a synthetic purple dye was invented – accidentally – by an 18-year-old English chemistry student (who was trying to make quinine). This was the first ‘analine dyestuff’ and it was given the more modish name of ‘mauve’. Here’s a selection of garments in various shades of purple in our collections. Fifty-two years later, in 1908, British suffragettes campaigning for the vote chose purple as one of three colours to represent their cause. 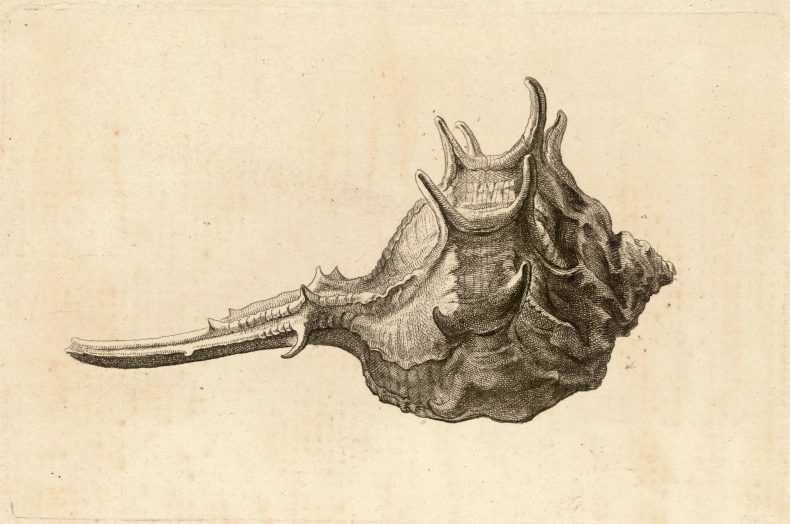 This was because of its rich symbolism – not because it was in fashion. Green and white completed the trio. “Purple a-flutter with White and Green….what do the tricolour standards mean? The three colours were also used on a slew of items that were produced to promote women’s suffrage or sold to raise funds for the cause. 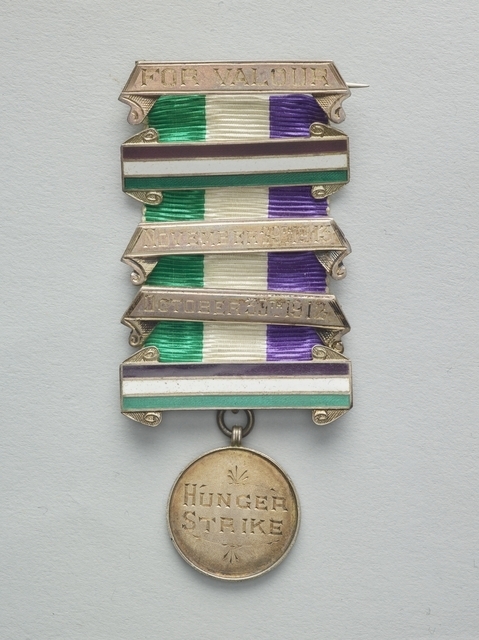 And details on medals awarded to suffragette hunger strikers (after they were released from prison) were also green, purple and white. 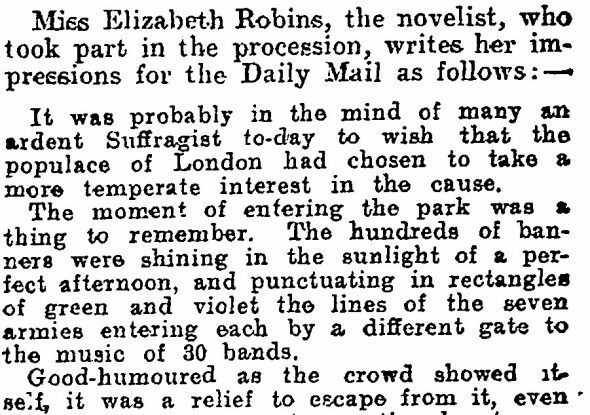 The purple of the suffragettes is just as relevant today as it was in 1908. 2018 is the 100th anniversary of suffrage in Britain and 125 years in New Zealand. 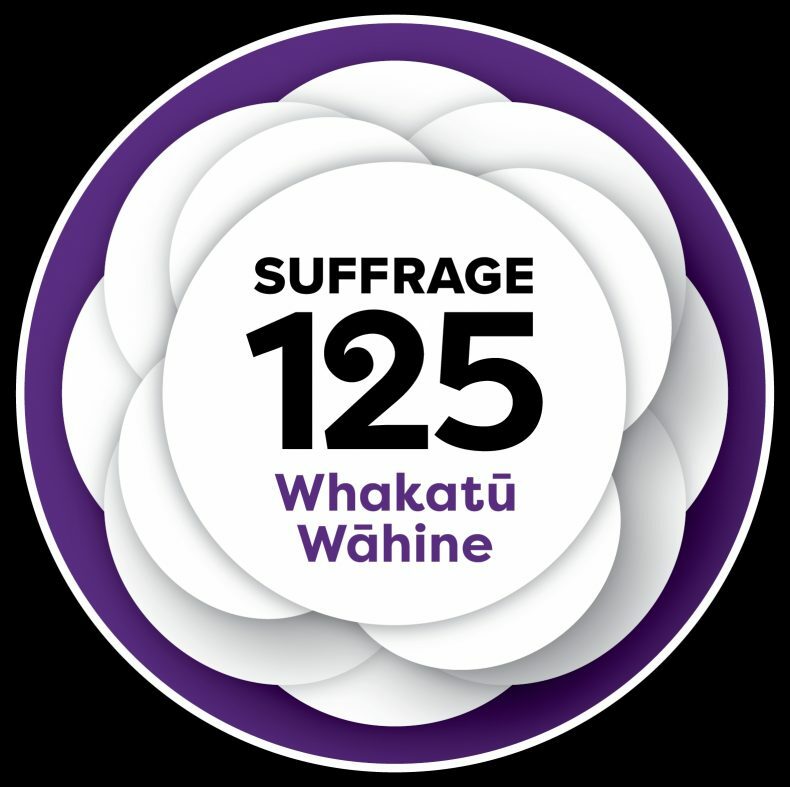 Purple is the core colour in the Suffrage 125 logo designed to mark this anniversary in New Zealand, when the British colony lead the world by recognising and granting women the same political rights as men. I’m hoping for plenty of purple as this year progresses! Te Papa is proud to be a part of the Suffrage 125 national event programme. David Jaocby, ‘Silk Economics and Cross-Cultural Artistic Interaction: Byzantium, the Muslim World, and the Christian West’, Dumbarton Oaks Papers, 58, 2004, p. 210. Diane Atkinson, The Purple, White & Green: Suffragettes in London 1906-14, Museum of London, 1992, p. 15. Atkinson, The Purple, White & Green, p. 17. The Museum of London has an extensive collection of suffragette material, much of which features the movement’s distinctive colour scheme. Several years ago I purchased a tea towel in the UK with a poem labelled “Warning” by Jenny Joseph. Thanks for sharing this poem. I know there are quite a few women who celebrate the purple and red dress code. Thanks for this interesting article. I think the colour purple has a fascination for lots and lots of women and girls, not just those in Napier! I have no explanation for it though. Thanks for reading and commenting on the blog. The question you ask is a good one. I wonder why the fascination – and I’d love to know what others think. Thank you for that very interesting article. I’m pleased you enjoyed it Janet. I love purple, often wear it with Red… now seeing that coin, there was one for sale in USA on a programme on TV the other day worth quite a bit… Purple is a lovely strong colour. Enjoyed the message from Wayne.. will think of a reply and contact him. in Canada.. Thanks for reading the blog and commenting on it. Nice to hear that you are going to contact Wayne. How timely your article is! I am a volunteer for a senior society in BC, Canada and purple is one of 4 colours in our logo. Green, White and Orange are the others. I have an idea for a fundraiser and use the “purple” as part of it. To raise funds for senior citizens is very important. I also need to work in the other 3 (help please). I work with people, many over 90, to assist in living gracefully, artistically and pleasantly. I really like the idea and, if you permit, use your article to assist in this. I am 77, have been a sales related person most of my career, as well as an instructor for adults, now for senior adults. I also invite others who read your blog to send me suggestions for a fund raiser. Life can be a burden to seniors, I want to lessen that burden. Thanks for commenting on the blog – and sharing your project with readers. I forgot to say, Wayne, please feel free to share the blog. I had purple sheets, purple platform heels and purple hair as a Napier teenager in the early 1970s. At school we used a product called Crystal Silver on our fringes, intended to give grey hair a tinge of mauve, but when dispensed in sufficient quantities onto wet hair, capable of producing a violent violet. 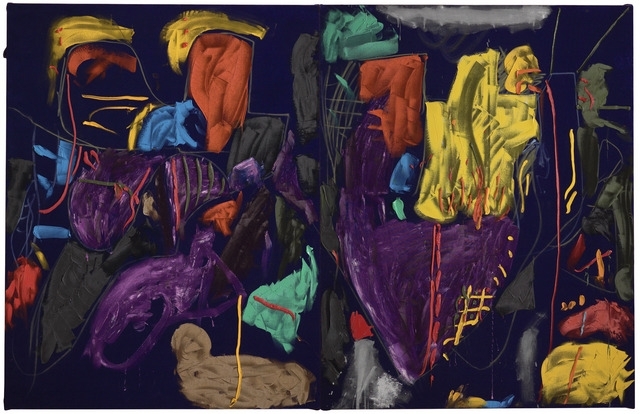 Kirstie, your post put me in mind of French/American artist Isabelle Collin Dufresne – stage name Ultra Violet (1935 – 2014). Having studied and worked with Salvador Dali, she was Andy Warhol’s muse, and part of The Factory in New York City, before becoming a Mormon in later life. She was loyal to the colour purple her life long. Alice Walker’s Pulitzer-prize winning novel The Color Purple, which Stephen Spielberg made into a film starring Whoopi Goldberg and Oprah Winfrey in 1985, made great use of the symbolism of purple as a colour – Shug and Celie walk through a field of purple flowers together, and Celie is encouraged to find this royal colour within. Sounds like you were living the deep purple teen dream… must’ve been something in the water in Napier? Thanks for sharing these details – love the idea of Crystal Silver. Hi Jennifer – thanks for reading and commenting!